Glass Partitioning offers clients, architects and designers the ability to create inspirational working environments. Our team has extensive experience in the design and manufacture of extrusions for the partitioning sector. Full commitment to product design and development has positioned Reddiplex as the preferred supplier to the industry’s leading partitioning companies. Our expertise within the partitioning sector has allowed us to put together a range of partitioning components to compliment leading manufacturers systems, resulting in solutions that provide modern and sophisticated internal office enclosures. The Reddiplex partitioning component range is comprehensive; offering single glazed, double glazed and frameless system components. In addition our range of clear unobtrusive G2G “dry joints” allow partitions to be constructed that fulfil the need for privacy while maintaining a feeling of space and visual continuity. G2G profiles greatly reduce lengthy installation times associated with silicone glazing and enable partitioning to be modified or relocated. Our single glazed office partitioning channels provide central and offset positioning of the glazing panels, offering a perfect solution for standard system performance. 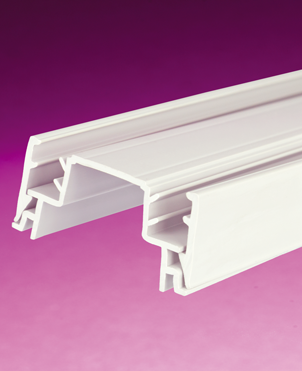 Our double glazed head and base channels provide a sleek and symmetrical system for use in aluminium channels. This double glazed system is ideal for applications where acoustics are a consideration. The frameless wedges grip the glass allowing a simple and clean installation in slim aluminium head and base channels. 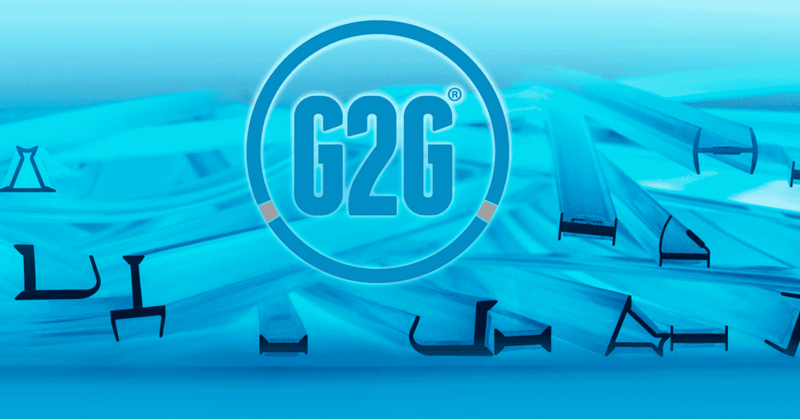 G2G – glass partitioning joints offer an alternative to silicone, achieving a clear slimline dry joint between glass panels. G2G is suitable for use with standard and laminated glass. DECADES OF WORKING ALONGSIDE MARKET LEADING PARTITIONING COMPANIES HAS POSITIONED US AS PREFERRED COMPONENT SUPPLIERS TO THIS PROSPEROUS INDUSTRY.